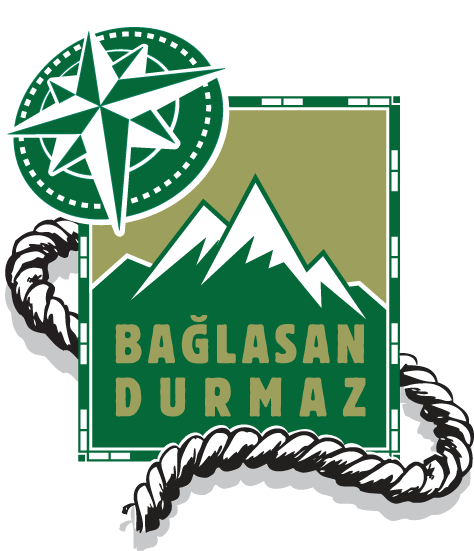 baglasan.png : : Baglasan Durmaz! Hi my friend, I watch the photos. they were amazing. Wish you had enjoyed yourself very much. Where is that? Isn’t it a part of the heaven? I think it is! Good to hear from you. I hope you are all well. As you see we are keep walking… Seems it is in heaven, isn’t it? I hope we can see you again in Turkey or somewhere.